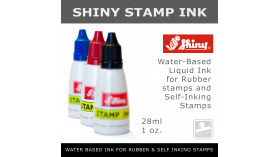 Liquid ink for stamps and printing machines. Water based ink for self inking stamps. 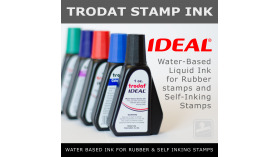 Quick dry inks for special applications. Textile inks and other specialty inks.